Crain’s Chicago Business and the Chicago Tribune recently announced the upcoming rebrand of the Hard Rock Hotel on Michigan Avenue. Booth Hansen will be involved in updating the Carbide and Carbon Building for the owner, Becker Ventures, and the new management company, Aparium Hotel Group. 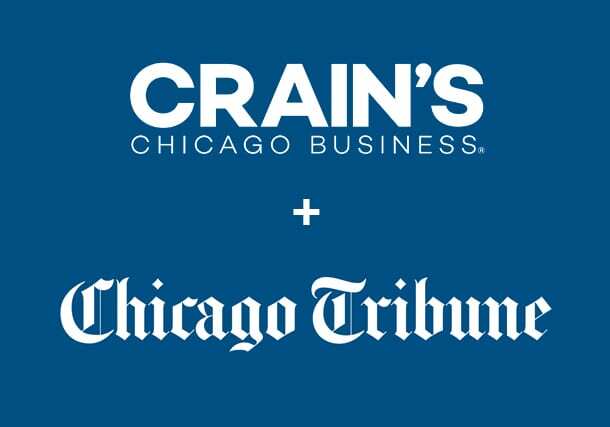 Click here to view the Crain’s Chicago Business article. Click here to view the Chicago Tribune article.